Themes: Adventure, Christmas and Lots of Corgi’s! 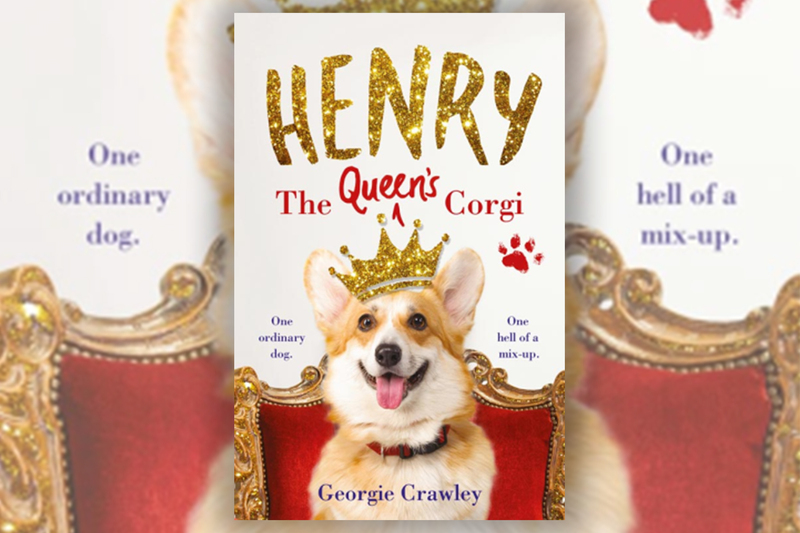 Warning: This book is adorable and Henry, The Queen’s Corgi will leave you wanting more! Henry is a Corgi that lives with his loving family. One day they all go on a family trip to London for the day. Everybody is loving the tourist attractions even Henry, but he also has his eye on those pesky pigeons too! Henry runs off to chase a pigeon (come on, he couldn’t resist!) but ends up putting himself into an unusual situation. Is this just a garden that he has adventured into? Or could this be.. the gardens of Buckingham Palace? I really enjoyed this story, it was fast-paced, kept me really interested and left me wanting to read more about Henry and the Walker family! You get to follow Henry on his many adventures throughout the Palace, seeing him helping out people but what about the Walker family? Are they looking for him? Will he ever return home, or will he become a Palace Corgi? You’ll have to find out in Henry, The Queen’s Corgi! I would highly recommend this book to so many people, I really loved this! A really fun story, full of christmas spirit and adventure. Give me more! Update: A year on, it’s now 2019 and I still think about this book every now and then! Surely that must mean that this is a really great, charming and joyful read. WHERE CAN I ORDER THIS BOOK FROM? 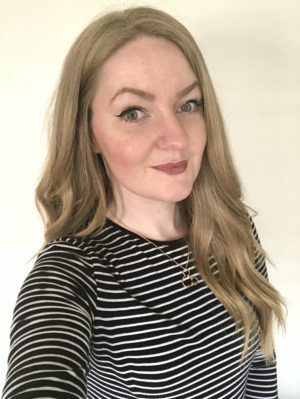 WANT MORE BOOK REVIEWS TO CHECK OUT?